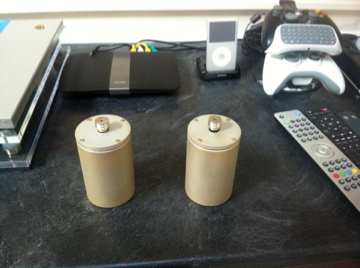 2 motors, powered by Music Hall CC2 power-supply and spinning with 2 45/45rpm dual pulleys + 4 silicone belts !!! 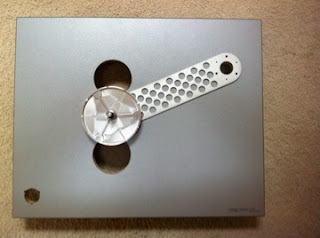 What a beautiful piece of precision engineering .. and art to appreciate! My name is Wes and I'm a Tweaker. When I got into turntables a couple years ago, I didn't really know what I was getting into. I grew up with my parents realistic Lab-400 from 1979. Regarded as one of the best turntables for your money at the time, I had no idea what that meant. When I grew up, all I knew was to put the record on, and press play. Fast forward to now, I realize that there is so much more to it, and the more I research, the deeper the hole goes. 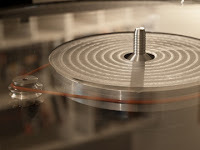 I wanted to get back into turntables, not the technics direct drive DJ setup crap... but the sound quality turntables. 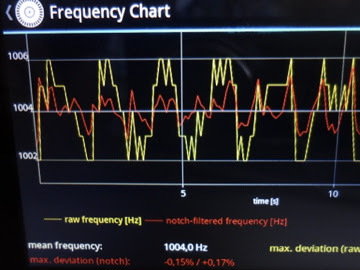 I went to my local audiophile store and started asking questions. 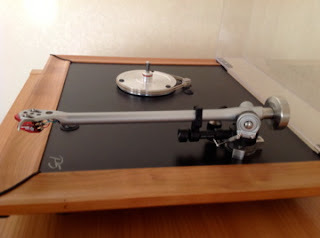 I was directed to the Rega RP1 for a starter turntable. Phoned up my parents and asked for all the records that they had in storage for starting my collection. I’m not going to go into some of the stuff that they listened to ... let’s just say, most of it is back in storage. Anyways, the sound was pretty good, but because I am a tweaker, there had to be upgrades available. I hit the forums and started searching; soon I came across a fellow named Michael Lim. He is like me, a tweaker! 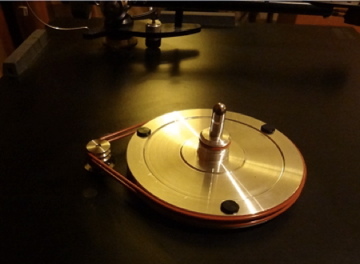 He has many resources around him and has made a fine niche in modifying turntables, especially Rega type. 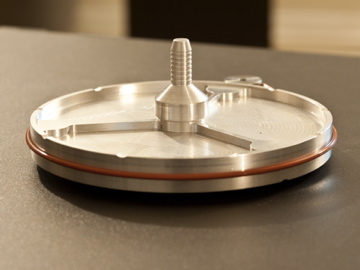 I started off with Michael's sub platters, dual speed 33/45 rpm pulley, 2.8mm VTA spacer, stainless steel sheath, silicone belt, aluminum feet, thrust bearing and why not, the 24mm acrylic platter/cork mat combo. 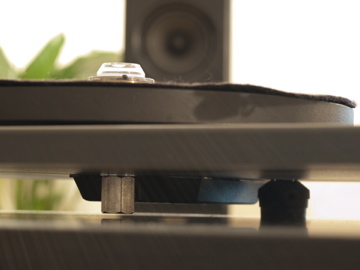 The sub platter brought instantaneous sonic stability, bass response, no more uneven platter wobble, overall imaging and the best part... way better sound! The pulley and silicone brought out better timing, firmer bass and better mid range sonic’s. 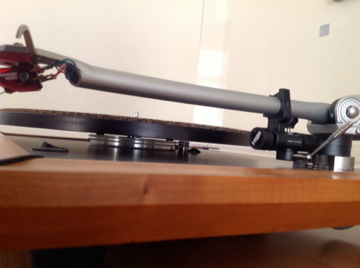 The VTA Spacer made the tone arm parallel, more rigid and less vibration than the original factory setup. 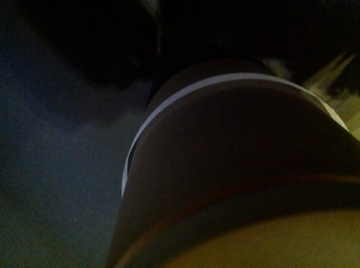 This gave the sound a more black background. 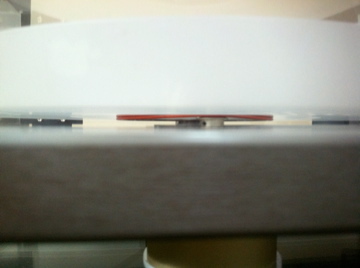 Some vibration got through, but I'll touch more on this afterward. The Stainless Sheath gave the main bearing more rigidness and surprisingly took a lot of vibration out of the sub platter giving the sound more body. 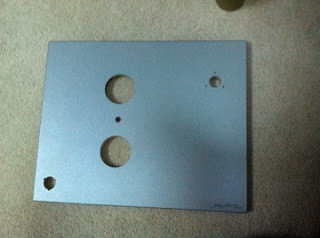 The Aluminum feet gave a more focused and slightly better shading of tone. 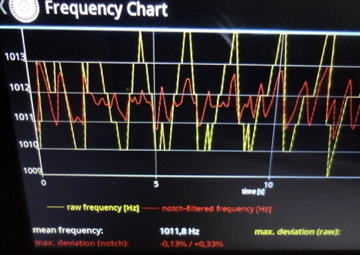 The thrust bearing took away the micro pitch fluctuations that I was hearing. The shaft is now solid as opposed to being loose and floating up and down within the motor casing causing the sound to have more flutter. 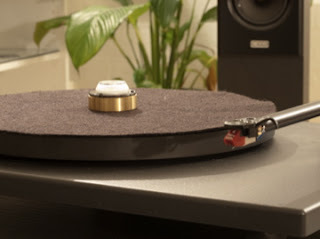 The acrylic platter/cork mat has a nice weight too it, so for the light weight plinth that Rega uses, the acrylic takes back some of that noise floor that comes through and gives the music more body that the plinth was unintentionally taking away. At this point many of you are thinking 'sounds great, I’ll stop there.' Not me ... I was bitten by the bug. I wanted something different, something COMPLETELY different, and something that I would be impressed about... I needed more. So I did more research, Michael has quite a bit of upgrades. So I asked myself, why. Why does he have so many? What could they all possibly do? What is the purpose of making all of these modifications? .... More research, new forums, more reading... and finally more purchasing. 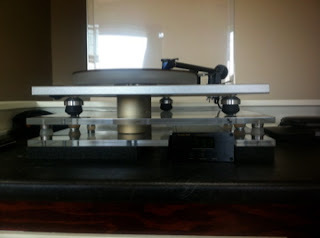 Around this time I was noticing that the 33/45 pulley with one silicone belt was almost too weak for the weight of the acrylic platter, but I also didn’t want to swap a 33 rpm pulley for a 45 rpm pulley when I wanted to listen to different speed records. 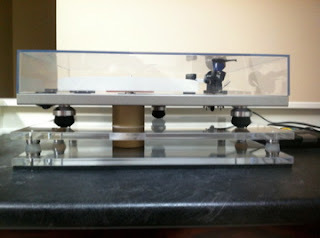 A couple days later, Michael posted his dual motor experiment. THAT’S IT!! ... Dual motor ... but how? Do I just add another motor? Do I purchase two Rega 24v upgrade kits? I asked Michael what motors to use. I then followed his advice and purchased two premotec 9904 111 31813 motors, 110v 1.8w 300rpm at 60 Hz. I did more research and found I could use either the Music Hall cruise Control 2 or the pro-ject speed box II. Since they are virtually identical, I went with the Music Hall CC2. I wanted these motors decoupled completely from the plinth, sitting on the table, coming up through the plinth, in line with sub platter. 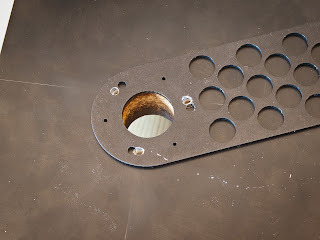 I needed to cut holes in my plinth, two massive 2-5/8" holes directly in line, same distance apart, opposite the main bearing ... Oh God, no one has ever done this ... this can go either way, either I can completely destroy the plinth and all my hard work will be ruined, or this might actually work. Since the plinth is basically the same material as Ikea furniture (*sarcastic speaking* great job Rega engineers). I was terrified to screw up the hole locations. Clamp the plinth to the table, lots of measuring, masking tape to mark off the EXACT spot I wanted to drill ... Measure again ... then measure again, I was ready, two hands on the drill, elbows on the table, steady myself and one hole done, that was the easy hole! The next hole had to be directly opposite ... more measuring, making sure that the hole was in the EXACT spot once again, and the second hole turned out perfect! Now I had to brace it for rigidity because I just removed a huge chunk of the plinth. I emailed Michael for another order of parts. 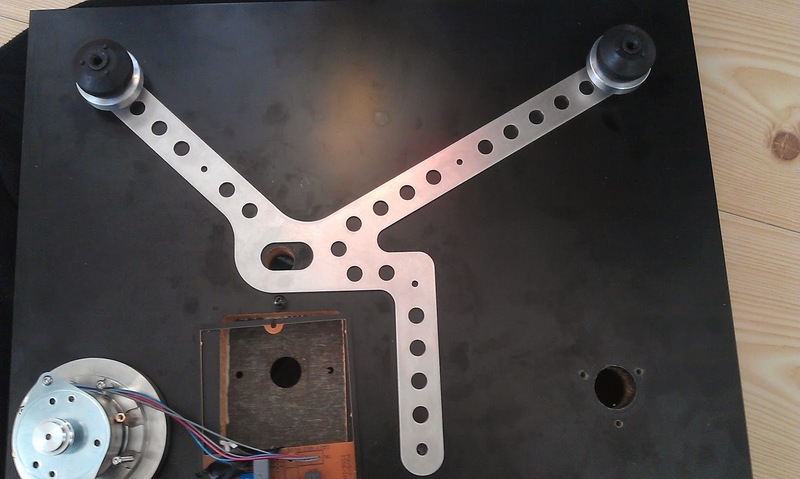 This time it was the upper and lower brace, two 45/45 60 Hz pulleys, three silicone belts, one more thrust washer for the new motor, one more VTA spacer for the bottom. 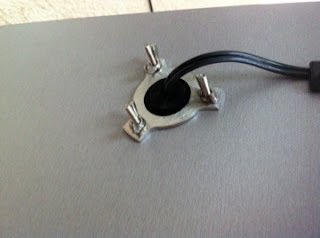 Drill some holes in the custom made isolation table that I made from acrylic, and mount them. Installed all the pieces on the newly invented RP1, and now I am listening to the purest, vinyl with no mechanical vibration from anywhere except the sound waves that are coming from the speakers. The isolation table is made up of two plates 3/8" 15x18" acrylic sheets, separated by 6 silicone gel isolators. The motors sit on the lower portion and so no vibration comes through to the upper platform. The motors and wiring all go through the lower platform hiding all wiring. I now know what the sound of silence sounds like. I may have spent more on upgrading the RP1 than most people have, and some are probably shaking their heads in disapproval, but I wish I could invite all of you over to listen to this marvel that I have made with the help of Michael. It is the purest sound that I could ever describe. The downside to all of this is that tone arm does sit higher than normal, and so the weight does sit on the underside of the dust cover. I am currently waiting on a under slung weight from Michael to cure this problem. My next upgrade after the under slung weight will either be the Moth OEM RB1000 with incognito wiring or the RB303 tone arm with Incognito wiring. 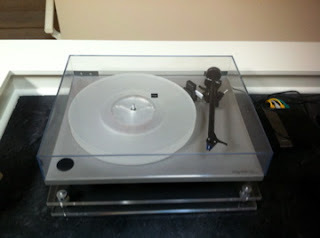 I was considering a different turntable before I found your blog about upgrading the Rega. 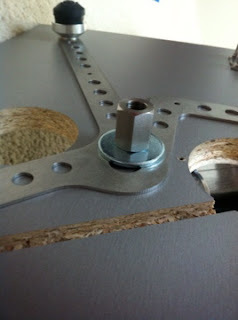 Last Thursday the pulley arrived and I installed it the same day within 20 minutes. 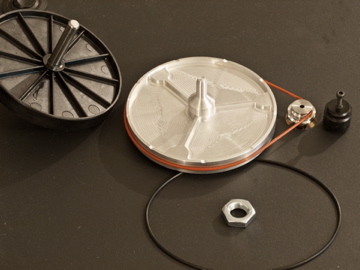 The pulley remover is not used to remove the plastic pulley. 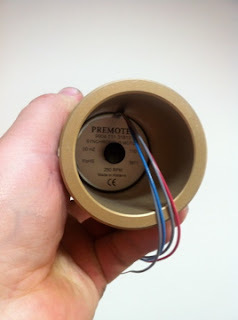 I have used acetone and after 10 minutes I could remove the pulley within a minute. But before I tried this without your pulley remover I was thinking how to use this without removing the motor. 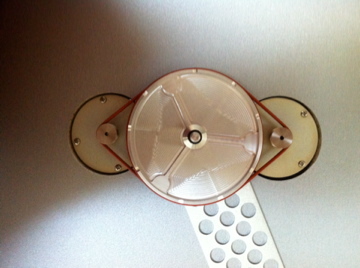 I couldn't find a quick solution so with a quick and forceful movement the pulley was removed. The first impression after the installation was that I noticed more information in the mid-high area. I could understand Donald Fagen better and the soundstage seems larger than before. Freddy Hubbard trumpet sounds much fuller and less neurotic. I think this upgrade benefits the Origin arm and Benz cartridge, so everything sounds so much better now. Arm and mat are made by Origin Live. Subplatter is made by Groovetracer. 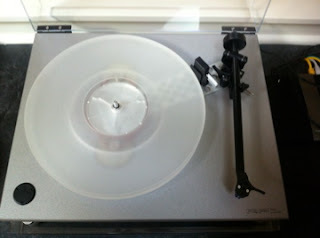 Your upgrades were definitively a big improvment, both with and without my newly bought acrylic platter. The speed is now stable, I had an old belt which was way overdue replacement. What I felt was the biggest improvement was how I could feel my body relax more while listening, and just enjoy the music. I guess this is because of the the background noise quieting down. Listening to Madrugada - The Kids Are On High Street the intro vocals stood more out into the room, and the instruments was easier to separate. Especially the cymbals in the end were more defined. So, am I going to upgrade more, or buy new? 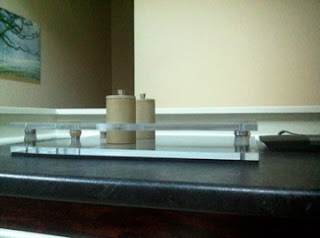 I'm going down the upgrade path :) I got hold off a cheap Planar 3 plinth after reading a bit on your blog. Decided to rewire the arm (in process) despite your warnings, we'll see if I manage that. In the near future a follow-up order will come to you for at least the motor isolation base, the counter-weight (if I get the tonearm in order), some spacers and the isolation feet. It took me another two months since my last mail, but they included holidays and quite a few work related travels, in the end though; here are the pictures as promised! I had to drill a few new holes in the braces to fit them as you can see from two of the pictures. The rest of the pictures are of the finished result, and personally I think it looks gorgeous and the music its playing is leagues better than before! 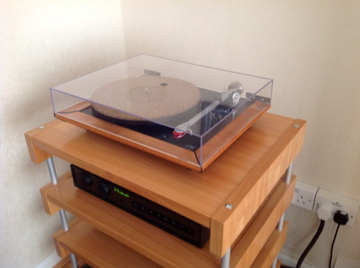 Of course I can't fully compare with the old turntable (I refer to this version of the turntable as new, it certainly feels and sound like it!) 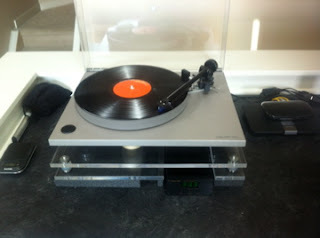 as both the phono stage and cartridge has been replaced since I started with this project. The record collection is growing at an accelerated speed, and the turntable has been spinning a lot whenever I have time. It is definitively a token to the reproduction capability of the turntable when you suddenly realise it is five o'clock on a Saturday morning, that didn't happen with the old one. There are however still improvements I would like to do, I sometimes hear wow & flutter, so would like to take this opportunity to order the dual pulley and two belts. You might have noticed that I now have the new motor installed, the old is still connected to the GR1.2 plinth which I'm going to rebuild as second turntable, so I probably need the 5a pulley (version for Europe is 50 Hz?) to put on the new motor? Note : If facing the wrong side down this is what happens. Just flip over to the other side and the bracing will fit the holes. 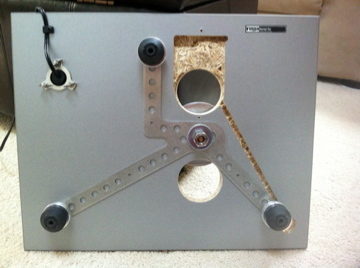 New upgrade of stainless steel dual pulley on Rega P5 TT for Mike Axon, United Kingdom. With the help of pulley puller - "Very easy to do......" he said. 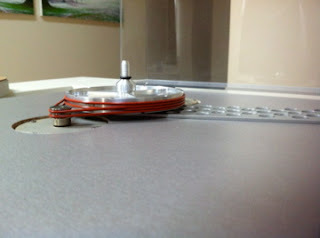 Just like to say thank's for sending the Dual Pulley so quickly. 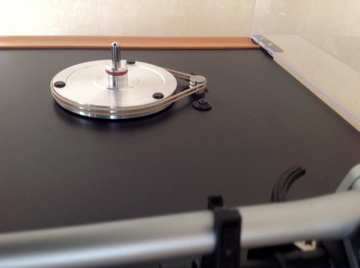 I found removing the existing dual pulley from my Rega P5 turntable very easy to do, even though I had to remove the motor assembly from the turntable plinth first. With your pulley puller the existing pulley was removed with no problem at all, and I found fitting your dual pulley very easy to do. After two days using my Rega P5 with this latest upgrade and two white belts all I can say is that I have never heard such amazing detail and depth from my records, it really has made a big difference to the overall sound. Will send you some photo's of my system in a few days.